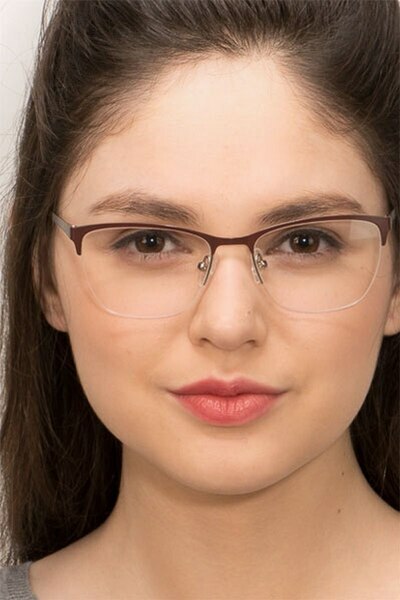 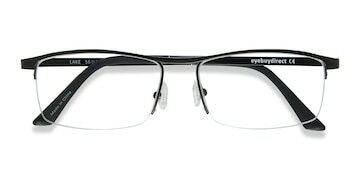 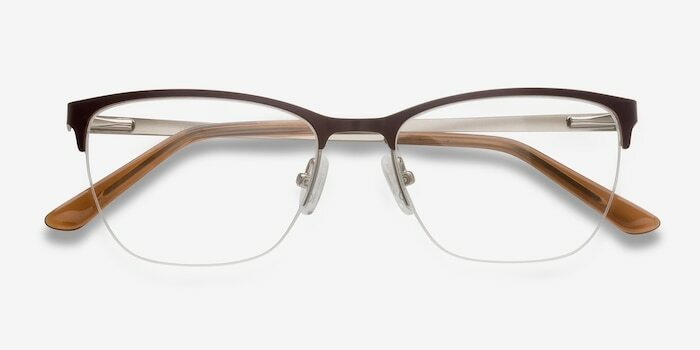 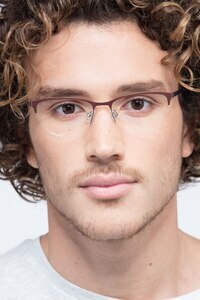 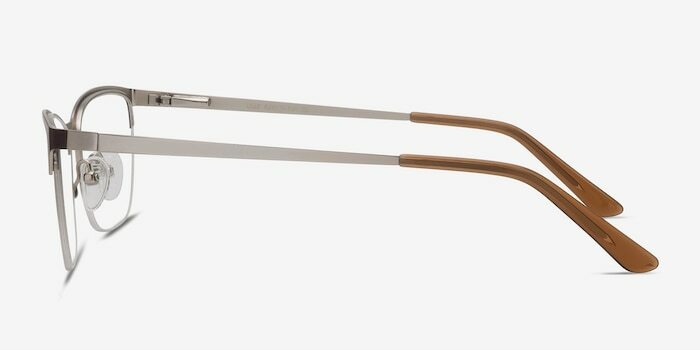 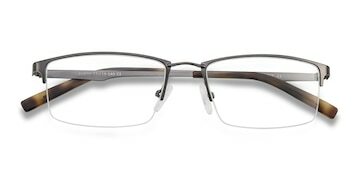 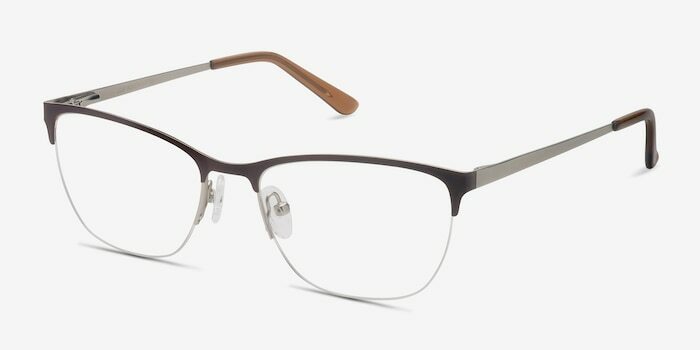 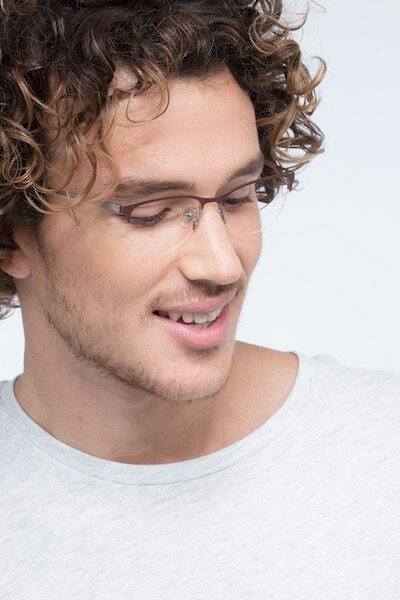 Get a quirky French look with these Lille eyeglasses. 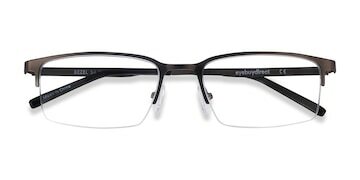 The on-trend wayfarer shape, sleek contours, and multi-toned design combine to create a unique frame with a contemporary, artistic vibe. 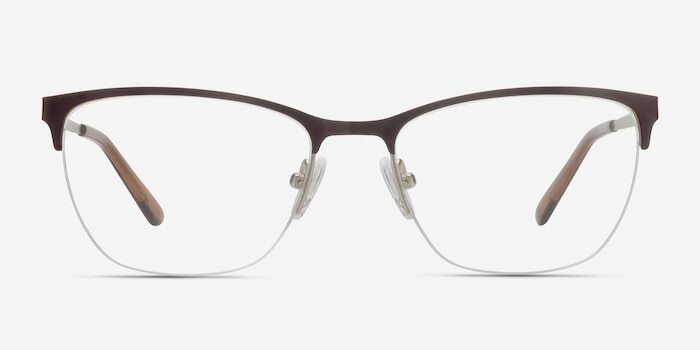 Spring hinges and metal material mean Lille is the ultimate in high-end chic.